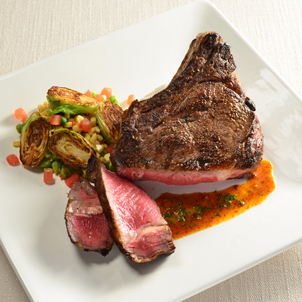 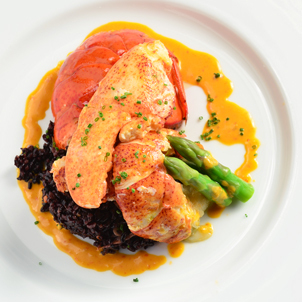 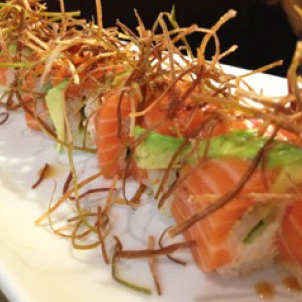 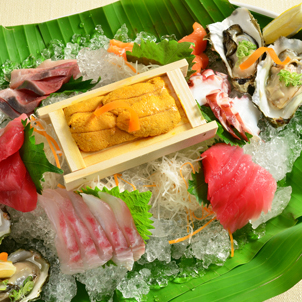 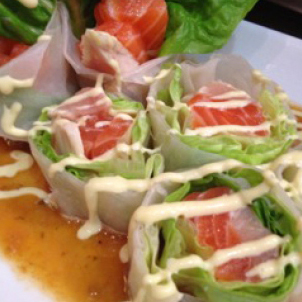 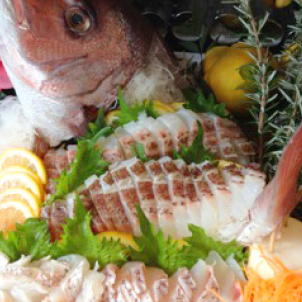 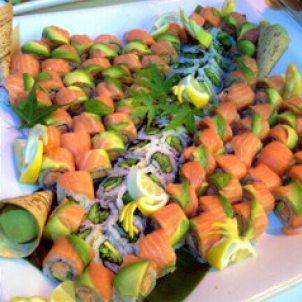 Taka's Japanese Catering uses only the freshest and highest quality ingredients, and offers a variety of dishes from authentic Japanese to French Californian cuisine. 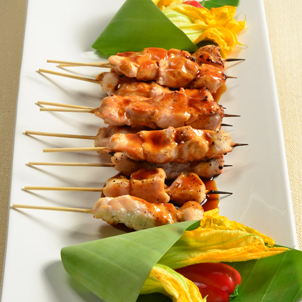 Sample menus available for weddings, private functions, corporate events, and children's parties. 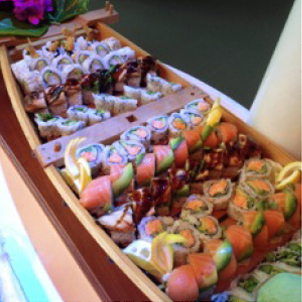 Tasting is available for weddings or parties for 50 people or more (deposit required). 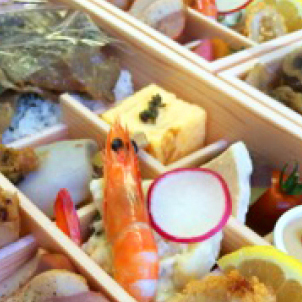 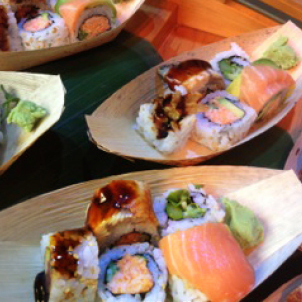 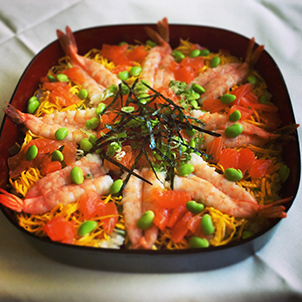 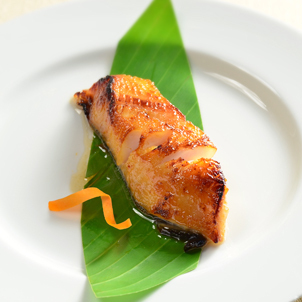 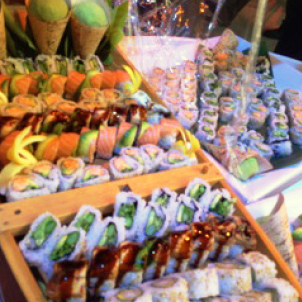 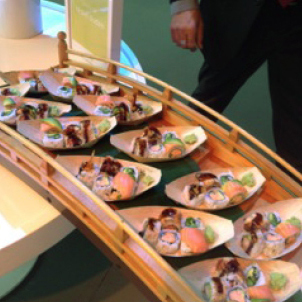 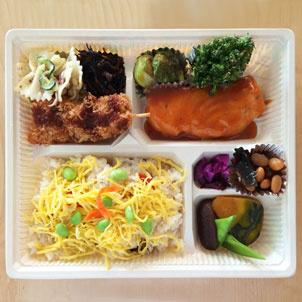 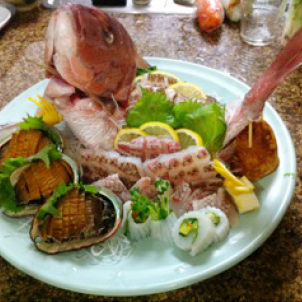 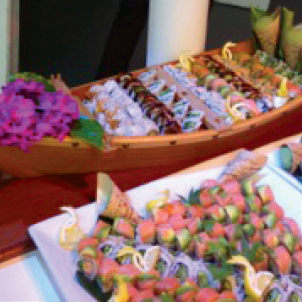 TAKA’S JAPANESE CATERING is available for private and corporate clients in Los Angeles and surrouding area. 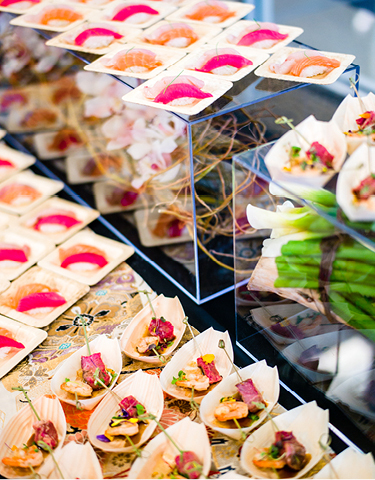 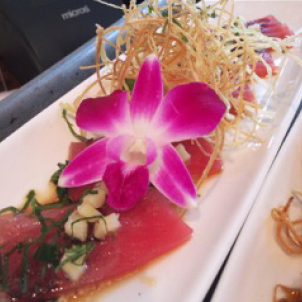 Whether planning an outdoor celebration or an intimate gathering, Taka and his team deliver memorable and delicious cuisine for your special events. 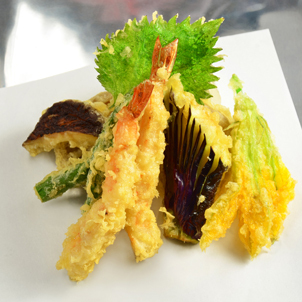 Also available is our unique shaved ice machine which is perfect for children's parties.